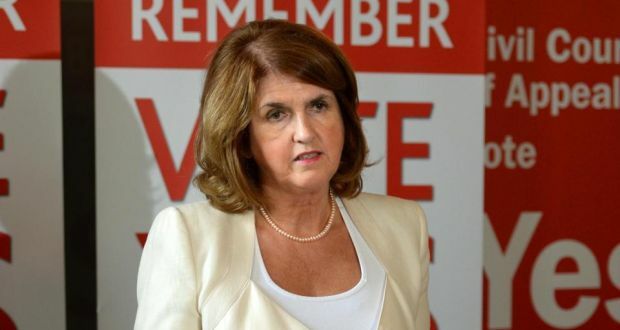 Joan Burton – sign on, check in, fly out. One of the only classes I vividly remember from secondary school was a civics class, when the teacher taught us how to read a newspaper. Properly. Critically. Without fear or favour. It is probably the only lesson that I learned in my five years there that I felt was any use – but it’s not a bad one, considering it has enabled me to make a living. In this process she is often aided by journalists and readers who fail to cast a critical eye over her claims that it is welfare recipients, and not her moneyed masters, that represent the greatest threat to Irish society – if they did, she would be instantly revealed to be spinning. Again. It then goes on to produce Burton’s most fantastic, and transparently made-up, claim. Welfare inspectors at ports and airports discovered 122 cases in the past 18 months, saving the State €1.35m as a result, Minister for Social Protection Joan Burton said. Firstly, “discovering” one case every four days is entirely irrelevant, as you’ll soon find out. And the €1.35 million in savings is based on “estimates (of) future payments the welfare recipients would have received if they were not detected,” according to the Department. That is to say – in Anglo parlance – that the Department “pulled the figure out of their arse.” They stuck their finger in the air and put 122 cases together, and came up with €1.35 million out of nowhere. By this point most readers would have headed on over to theJournal.ie to engage in a flurry of comments about ne’er-do-wells too lazy to work. A shame, because if they read further they’d discover that the 122 cases led to a whopping FIVE prosecutions. And the concrete, non-pulled-out-of-the-arse figure for money recovered by the state? €54,000, or an average of around €11,000, give or take a claimable ministerial expense. That can hardly be a sum Burton considers huge, given that she pays her “special adviser” €35,796 (or the tangible equivalent of three fraudulent social welfare claims) as a top-up to the €92,000 they are supposedly restricted to. There is a widespread belief, fostered by successive governments, that Ireland’s real enemies are the handful of crooks (and the fact that there have been only five prosecutions shows it’s truly a handful) that check in, sign on and fly out. But those doing the real damage are those who fly into Ireland with a laptop bag, not a holdall. For all their talk about “the most vulnerable,” Joan and the rest of the Labour Party insist on demonising welfare recipients – many of them put in that situation thanks to Burton’s government and its myopic insistence on continuing with their austerity fetish. 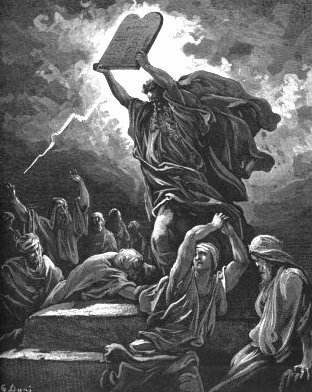 Having been constantly cowed, they do what any supplicant does in a corporate culture – kiss upwards and kick downwards. Their journey to the dark side is complete. But rather than standing at the airport trying to save the odd ten grand (and at what cost? ), Joan might spend a day or two at the departure gates this Christmas, apologising to all those forced to leave because of the ineptitude of her, her party and her government. In Ireland, nothing lies like numbers, but most of the time they can’t even get them right. “So Dionysus says to George Best…”- Ken Early broadens a few minds at the Irish Times. With those words, Eoin McDevitt announced the end of the exile of some of Ireland’s most popular sports broadcasters. The Second Captains (“the artists formally (sic) known as the Off the Ball 5″), have announced their new weekly show to be streamed and podcasted by the Irish Times. It’s an intriguing development. 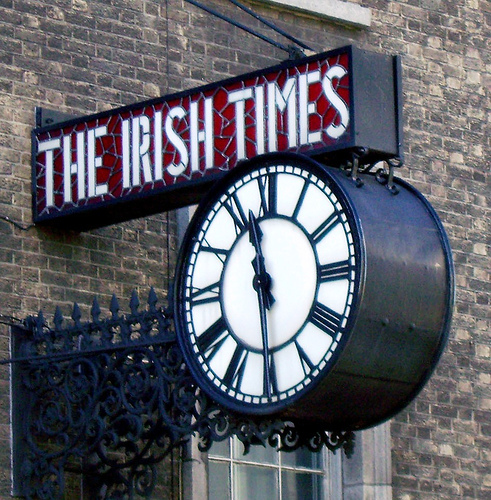 Those who attended the recent Dublin Freelance Forum will have heard me speak on the subject of multimedia, and Ken Early will now be both writing and broadcasting for the Irish Times as it experiments further with its digital future. If it’s successful, it won’t be long before the cameras are rolled into the studio and we have our first major online TV show in Ireland. But the statement from the Irish Times is not as balls-out positive about this brave new media landscape as one might expect, and the closing line suggests that the paper of record isn’t exactly going all-in in its attempt to corner the online multimedia market. Over the next few weeks we have the Heineken and Amlin Cup finals in Dublin, the Champions League final at Wembley, and the first match between England and the Republic of Ireland for nearly 20 years. Second Captains will be covering all of them alongside the Irish Times sports team. This month? Hardly jumping into the abyss now, is it? If we cast our minds back to the Second Captains’ departure from Newstalk a few months back, we’ll find a hard-headed business decision by the broadcaster at the heart of it. Various reports suggest that the Second Captains wanted to eat into George Hook’s remarkably popular and spectacularly scattergun evening show. The station looked at the numbers, and ultimately decided to let substitue the Captains, rather than sling their Hook. At a commercial broadcaster, the bottom line ultimately steers such decisions, and Hook draws in more dollars. It’s that simple. Like them or not, the Second Captains have evolved into an outstanding broadcasting team that changed the face of sports radio in Ireland forever. But whether that can be translated into advertising or sponsorship revenue is what counts – and what remains to be seen. Either way, it’ll take more than one month. Whatever happens, it’s a bold move by both parties that is to be applauded – instead of moaning about not being able to make money online, the Irish TImes is putting its money where its mouth is, even if it’s not going for broke. 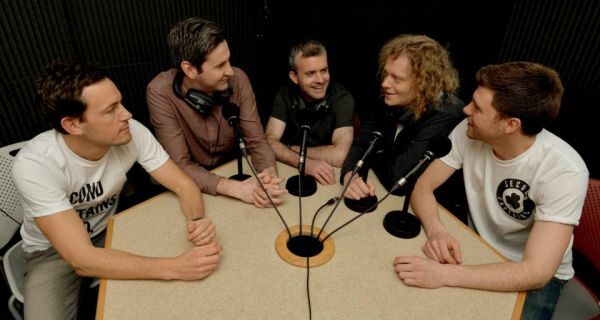 And by moving online, the Second Captains will retain control of both their brand and their broadcasts, rather than risking it all on another commercial radio station where the same limitations would apply.